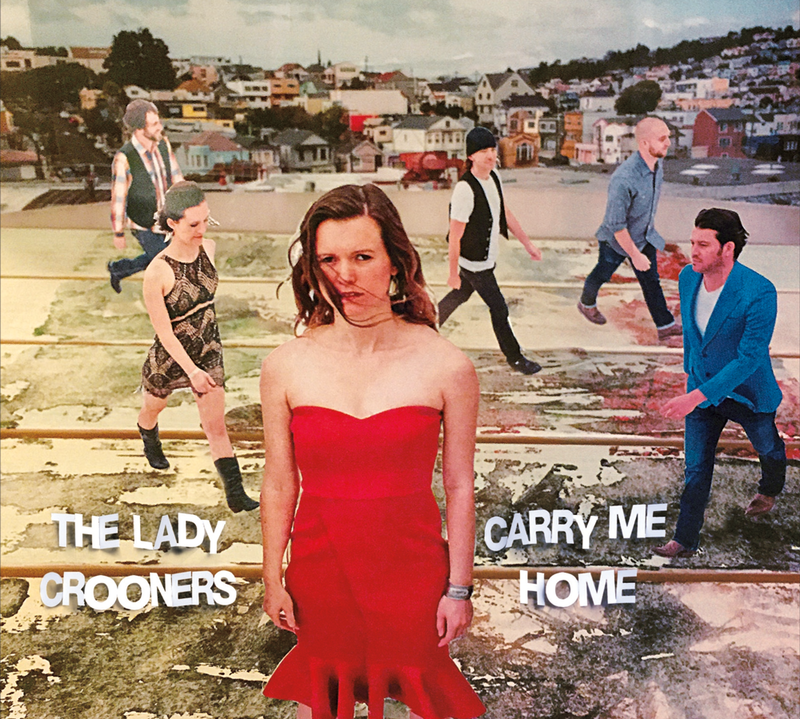 Carry Me Home is the 3rd and most defining album from the SF West Coast Folk/Almost Country band, The Lady Crooners. The album heavily accentuates wall of sound sibling harmonies in a raucous, joyful tribute to love, life, and honest living. The Lady Crooners would like to extend a special thank you to our families and to Stephen Jarvis, gentleman, champion, and benefactor. For true love: honest, profound, and joyful. No pitch correction of any kind was used on this record. What we performed is what you get: authentic, darn good music. 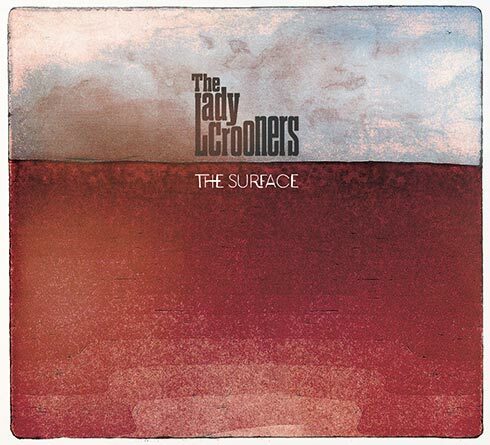 Beautiful, haunting, heartbreaking with a prevailing sense of hope, THE SURFACE is the second album from The Lady Crooners featuring siblings Nadia and Joseph Krilanovich in collaboration with fellow Bay Area Musicians, Andrew Blair, Ross Warner, and Brett Cohune. Released June 2013, the album captures the folk pop/’almost country’ timelessness of The Lady Crooners as they harmonize through original ballads and boot-stomping, unforgettable tunes. This is authentic, darn good music. 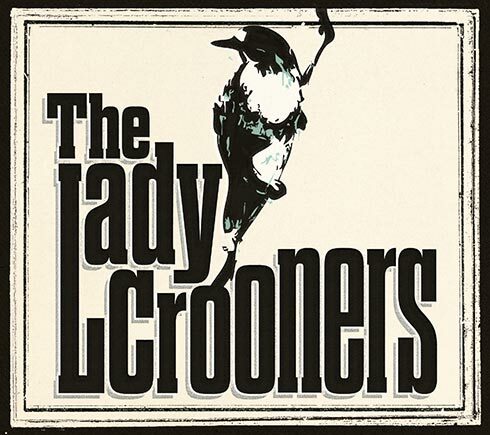 What was meant to be a mighty fine demo became, THE LADY CROONERS, the 2012 breakout album from siblings Nadia and Joseph Krilanovich in collaboration with Aussie lead guitarist, Andrew (Kep) Keppie. The album features, “Two Become One” from quite possibly the sweetest music video ever made and is a wonderful acoustic collection of the original songs that shaped the band. This is authentic, darn good music.